You might have heard about the latest health trends involving coconut oil and wonder what is coconut oil pulling about in fact? 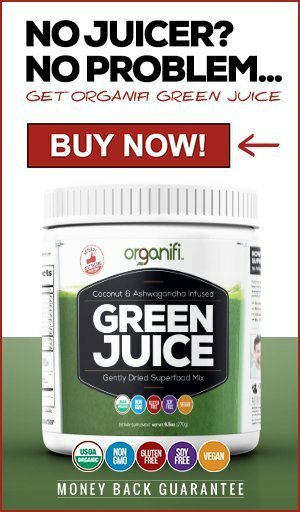 This article will emerge you to the secret of this ancient Ayurvedic tradition, covering the history, production, the technique and the health benefits of coconut oil pulling. What Coconut Oil Pulling About Exactly? When talking about coconut oil, it is important to remember that coconut oil is produced from coconuts and not from palm hearts, like palm oil, which usage has grown controversial due to the destructions of rain forests for the benefits of palm oil plantations. You can read more about this in my own article about protecting the earth. 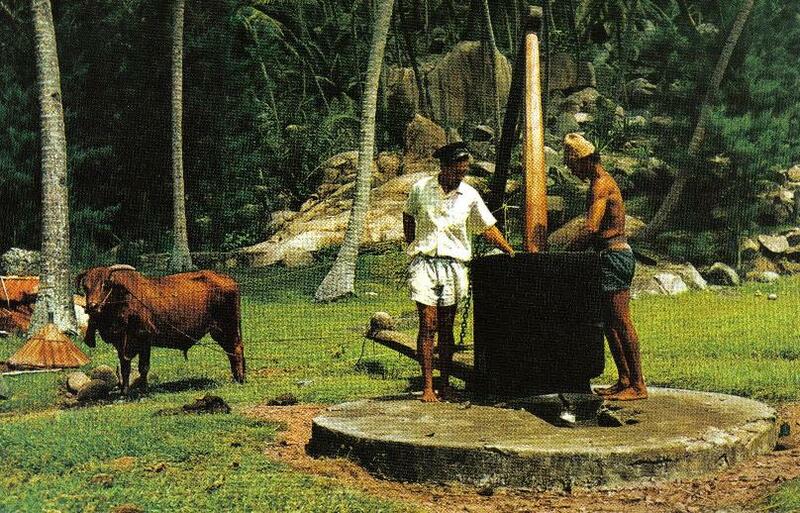 Drying coconut meat and mechanically pressing the oil. This process results in raw extra virgin coconut oil. Coconut oil is extracted without drying. 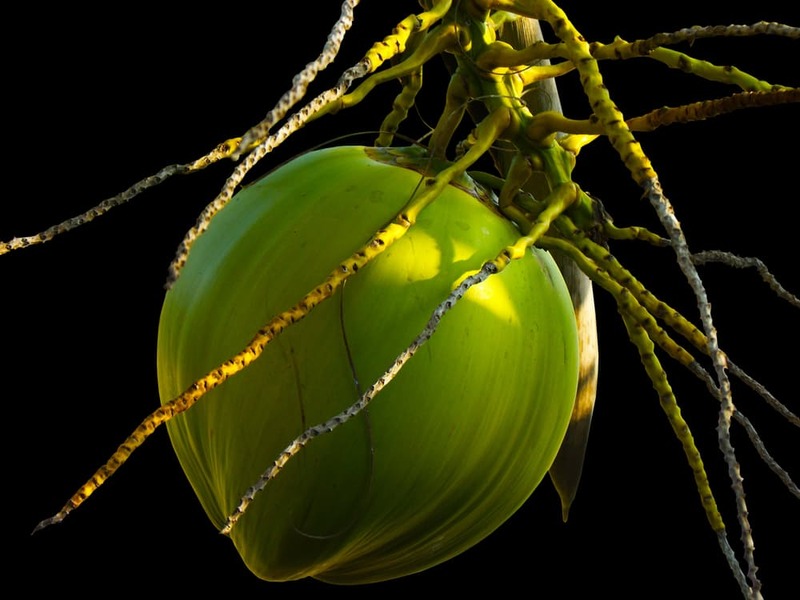 The coconut milk is the first product to be produced. Afterward the oil is seperated from the cobra by boiling, fermenting, refrgerating or mechanical centrifuge. This process is called wet-milling and since the oil is not the product of the first press, cannot be called extra virgin. Deeply rooted into the religious daily ritual cleansing, one of the long traditions of Hinduism. This was a very important for both maintaining good health in the ancient times and living the religious life described by the Vedas. Although coconut oil pulling is being traditionally practiced in India, the concept was first popularized by Russian Dr. F. Karach in 1990’s for the Western world. Today many health improvement programs promote it’s usage, its most common use today is teeth whitening. Vaginally – to help to rebalanced vaginal flora in order to treat and prevent yeast infections. Only the health benefits of oil pulling are covered in this article. 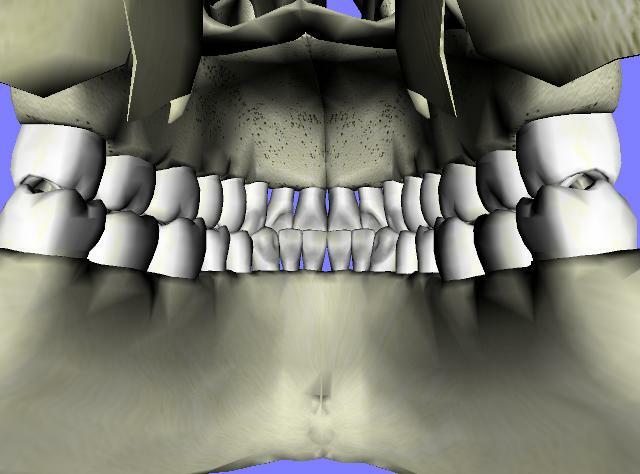 A lot of the teeth problems are caused by tartar or scale, which is build up of hard plaque. Plaque itself contains bacteria, which are responsible for cavities, root infections and gum disease. Coconut oil contains Lauric acid, which is very well known for its antimicrobial actions, it prevents the strep mutans bacteria, which cause tooth decay. Coconut pulling also helps with whitening the teeth, be removing the stains in the enamel, as the mechanical action of swishing triggers an emulsification process and helps to ‘scrub’ stains from the teeth. Mouth is the gateway to the body. We ingest a lot of bacteria, viruses and fungus every day when we eat, drink and exchange bodily fluids with others for instance by kissing. These can cause a lot of health issues for the whole body. Reduction of headache and migraines. Build up of toxins in the body and the brain is one of the cause for headache. Keeps the skin clear. Body cleanses toxins out via the pores. Less toxins in the body means less skin impurities. Improves the hormone functions zyban medication. Build up of bodily toxins prevent hormones from working properly. Improves the immune system. Because the body is not fighting toxins, the immune system can concentrate on fighting other causes of illnesses, making us generally more resistant to diseases. According to the Centers for Disease Control and Prevention obesity, stroke, heart diseases, diabetes and arthritis are linked to dental problems and gum health. Brush your teeth and clean your teeth. 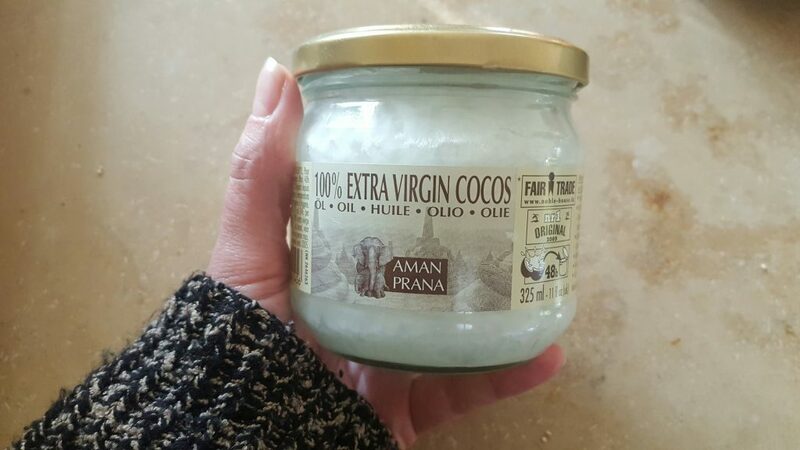 Take a spoon full of organic, extra virgin coconut oil in your mouth. If the oil is not in liquid for because it has been stored in cold, let it melt in your mouth. Spit the oil out. DO NOT SWALLOW! Do not brush your teeth afterwards! The variations mostly concentrate on the time the act of pulling lasts and how often it should be performed. 10-20mins are the usual recommendations. Longer, the better for removing microbes. Most people agree to optimal benefits it should be done daily, but some do it twice a day, others few times a week. There are possible rituals to be performed while pulling the coconut oil if you follow some ancient rites. I will not covering the rituals here as they vary not only based on the religion, but also from region to region. I will however mention that is usual to hum out loud during coconut pulling. You might ask why it’s important to spit out the oil, instead of swallowing it? Coconut oil is healthy, right? Yes, it’s healthy, but when you use this technique, you are gathering bacteria and viruses from your mouth and throat in the coconut oil and you definitely don’t want to digest that. Instead afterwards, take an other spoonful and swallow it immediately without repeating the procedure. Most people tend to brush the teeth in the end, which is a mistake. By ingesting an other spoon full of the oil, you leave a healthy protective layer on your teeth. Here you see my own technique, I personally do coconut oil pulling for 15 minutes in the morning after yoga and cleansing my body, before eating. I both hum and use this time to due a short mediation and reflect inwards. In fact I find this daily ritual very calming. You want to be gentle with the coconut oil pulling. It is important not to swish too hard or use the coconut oil to brush the teeth with! Do not mix any other ingredients with the oil! There are several so called Ayurvedic mixtures that contain ‘beneficial herbs’ and sesame oil. It does not give the same benefits that pure unrefined coconut oil pulling does. You can ingest the herbs separately, they do much more good to your body this way. There are a lot of negative videos of using this technique on the Internet, by people who have no idea of proper use of this technique. Some are also fake showing supposed damage to the teeth with before and after pictures. Also make sure you only use the pure and unrefined coconut oil! I am myself not fortunate enough to be able to produce me own, so I have to rely on organically certified products. Just follow my instructions and be safe! I like using natural cures. Is this effective against mouth ulcers? Hi Bert, yes, coconut oil pulling will help you to get rid of mouth ulcers! I was really wondering what is coconut oil pulling about and your article explained it well! I have been learning about the benefits of the coconut oil after I was diagnosed with diabetes type 2. I was browsing on your site, but didn’t find any more articles about the benefits of extra virgin coconut oil. 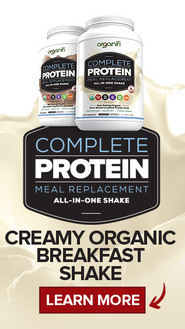 Do you have any other information regarding to how to include it into my diet? Great to have a product that can both be eaten and used for you hair. And both be good for you. I have heard about coconut oil pulling for whiter teeth. Will give it a go. Nice video. Coconut oil has so many benefits. 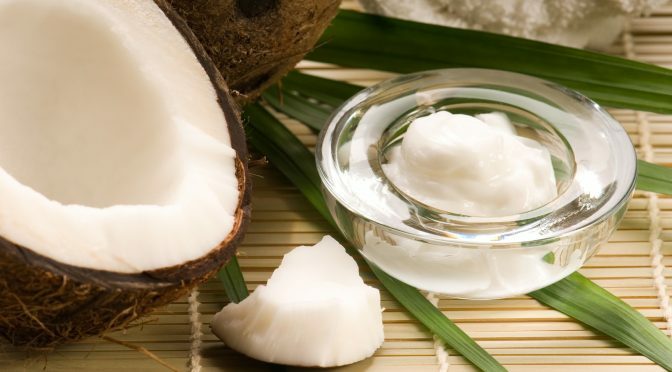 It’s not only good for coconut oil pulling, but also for hair and skin! Its anti-bacterial, anti-viral and anti-fungal properties make it an amazing healing ingredient! Hi Mira an other one here! Being from Indian background I remember my parents practising coconut oil pulling but I always thought it was gross and refused to do it, except when I was sick and forced to! I think I’ll start it up though after reading this. My parents never had sore throats, but I often do! Hi Mira, nice to meet someone else who carries the name of the ocean. Yes, coconut oil taste can be overwhelming, but its really good for the health! Your parents did the right thing by making you do coconut oil pulling when you were sick and I’m sure it will help you with the throat infections if you pick up the habit. There have been lots of articles about coconut oil, I also had to do my research on them as well. Interesting how the oil is made. I was paricularly interested since it helps in hair growth so my sister taught me how to use it. I have never heard of cocnut oil pulling though, this is interesting, have to try this. Hi Joseph. Coconut oil has many wonderful uses. It can be used for the skin and the hair, it can be digested and used for pulling. It has many health benefits and I am planning on writing a new article about it in the coming weeks. Hi Aino, I am happy that you learned something from my article! Coconut oil pulling and coconut oil in general really has amazing health benefits! It is not easy to tell the difference, I understand your concerns. In some countries they add other, much cheaper fats into the coconut oil, hence contaminating it. I am however a firm believer I can tell extra virgin coconut oil by taste and smell, which is very distinct, but how to know if you don’t have a reliable reference? I have two suggestions. One is to order online, for instance from Amazon and select a certified organic extra virgin coconut oil. The second is to find a small farm where they produce it locally and buy directly. I am sure that some searching on the net will point you into right direction. Good luck, I hope you find the genuine product! Very informative reading. I am aware of using coconut oil. Although, not keenly aware of the many benefits such as, mouth and throat uses and the ‘pulling’ technique mentioned. Growing up in the Caribbean, coconut oil was a staple around the house. In fact, my beloved mother would utilizing the ‘wet-milling’ technique at least twice per month, through boiling (pressing is technological advancement). Coconuts in general, from young to dry were/still utilized in many ways by my families. I enjoyed reading the information presented. Mouth and throat benefits will be worthy addition in usage .Thank you for the post. By the way, extra virgin is my present preferred choice of use. Hi Burt, I am happy you are aware of the awesome health benefits of the coconut oil! I envy you growing up in such an environment where coconuts grow in wild. I remember chasing green coconuts for my children as their first solid meal together with bananas at the age of 6 months! I am aware that many native people use the wet milling techniques, which unfortunately is not as healthy as cold pressing, since it boils the coconut oil and it looses some of its health benefits! Therefore extra virgin, the first result of the cold pressing is the best choice as you have come to recognize yourself. Coconut oil pulling is a powerful way of keeping the mouth, gums, teeth, throat and airways healthy and clean of infections. I ma happy I could teach you something new. Also good article. I will teach this to my children whos teeth are damaged by too much flourine in the water here in US. We buy clean drinking water and filter water for other usage but still bad and I hate this poisoning by the state. Indeed, your children will benefit from it greatly! I also never understood what made US believe fluorine was safe to add into the drinking water, it’s a poison! I’m happy you avoid it a much as possible! I know that deep fried food is really bad for you especially with corn or vegetable oil. Do you know if using this oil is better for deep frying or if it can be used at all for that purpose? I see in the comment thread that it can be used for cooking but what about deep frying? Is it a healthier option but still not good? If it is okay for deep frying have you ever done it and how is the taste compared to traditional methods. I use peanut oil for deep frying currently and it gets a little costly but I do love the taste! Thank for writing this article, great read for sure! Hi David, yes, you can use coconut oil for deep frying too. Here you can read how it’s the healthiest oil for this as one of it’s properties is great resistance for heat! In fact this is the only one I ever personally use for that, although I don’t deep fry a lot. It also gives a really pleasant taste to things such as my famous apple donuts (they include a ring of real apple) I hunted down for online recipe for you that mostly reminds me of my grandma’s one, in case you want to try them out! The recipe uses vegetable oil for frying, so this means of course coconut oil! Hi Dave. I come originally from South of India and we use coconut oil for everything, also for deepfrying. Healthy and makes food taste better too. Here in US we buy extra virgin oil online per 5kg! Thank you for your lovely addition to my comment Ganesh! I recently started getting coconut oil for cooking. I had heard of oil pulling but didn’t know exactly what it meant or did. I’m going to try this tonight, thanks! Hi Sarah, using coconut oil for cooking is very healthy, as long as you are sure that it’s unrefined and extra virgin. I am happy that I have been able to help. I would suggest that you do this in the morning instead, it’s most effective on empty stomach and after brushing your teeth, like described in my own routine. Fascinating read. My wife is from the Philippines so I am aware of the benefits of coconut oil but a lot of the information here is new to me. In the Philippines they use it for a lot of different things and swear by it’s health benefits. Just last weekend, she was cooking one of our favourites called Bicol Express. This is a filipino special and includes fresh coconut. At the bottom of the bowl was a lot of oil and she told me that was coconut oil, an effect of boiling the fresh coconut. I need to ask here if she knows about coconut pulling and using it for health benefits as you mention. We live in Malaysia so I hope we can find pure and unrefined coconut oil here. Is it available to buy or can you only make it yourself? No, I do not make my own, I don’t have a press. If you look in the end of the article, I am holding a jar of Organic Raw extra virgin coconut oil. Under that picture, embedded in the text, there is an Amazon link to a comparable pure and unrefined coconut oil product!